Shibuya’s Marui shopping mall has added a new eatery to its repertoire. 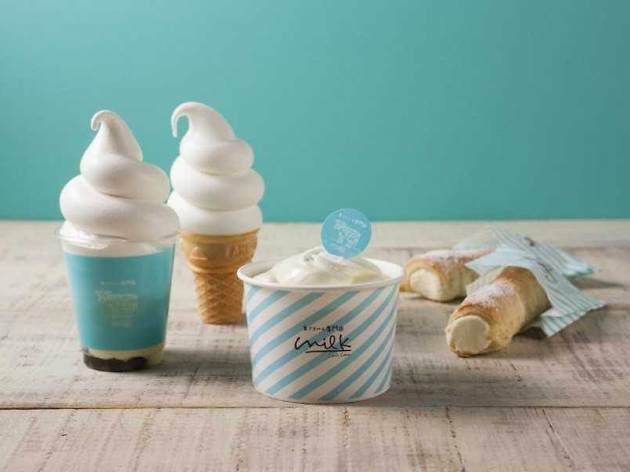 Welcome Milk, best known for its fluffy goodies concocted from Hokkaido's rich, creamy milk. 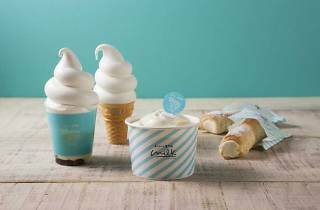 Get your hands on white and frosty gems such as milky soft serve ice cream (¥500), creamy milk parfaits featuring soft serve, whipped cream, milk pudding and tapioca pearls (¥700), soft chiffon cakes (¥600) and fresh cream shakes (¥600). This spot definitely isn't for the lactose intolerant, but it just might be worth a taste.